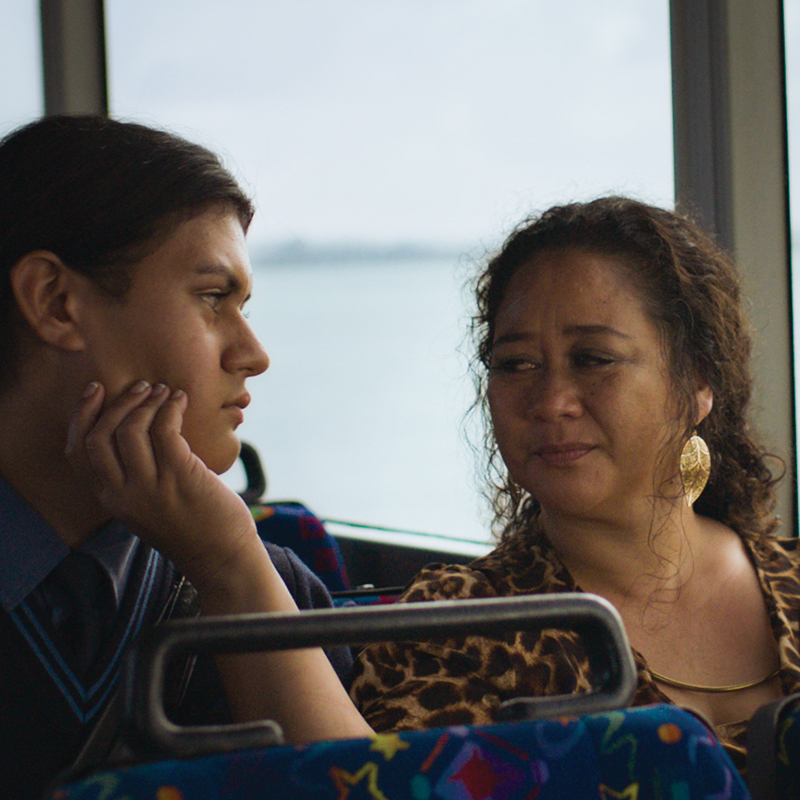 A family falls apart and two lives change forever, as two cousins from Sydney’s outer suburbs turn their backs on their family for good. 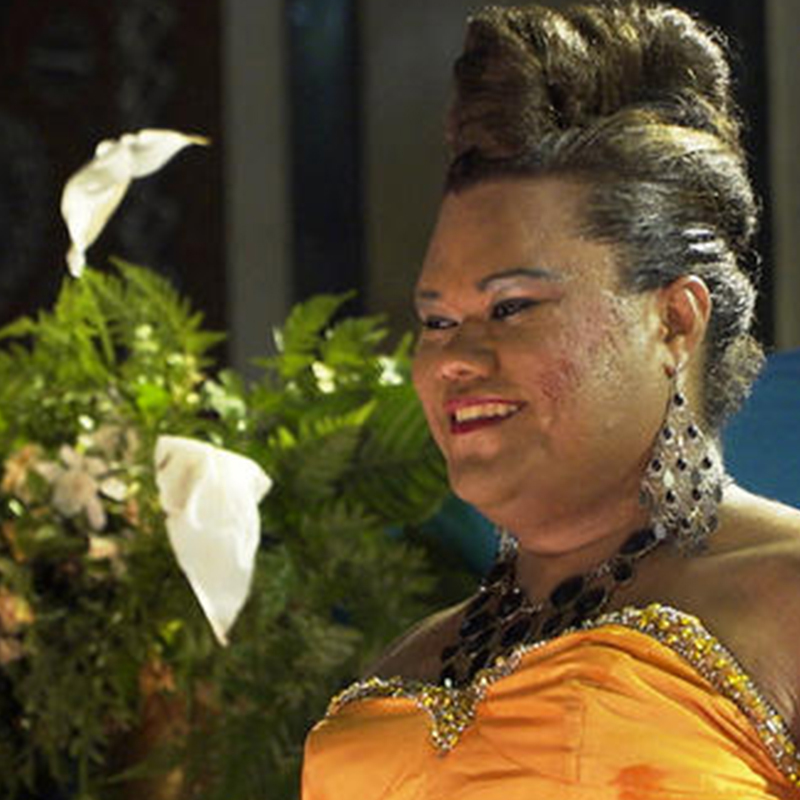 Meet the irrepressible Eva Baron, a young transgender woman on a journey to become her true self in the South pacific Kingdom of Tonga – with a little inspiration from Tina Turner along the way. 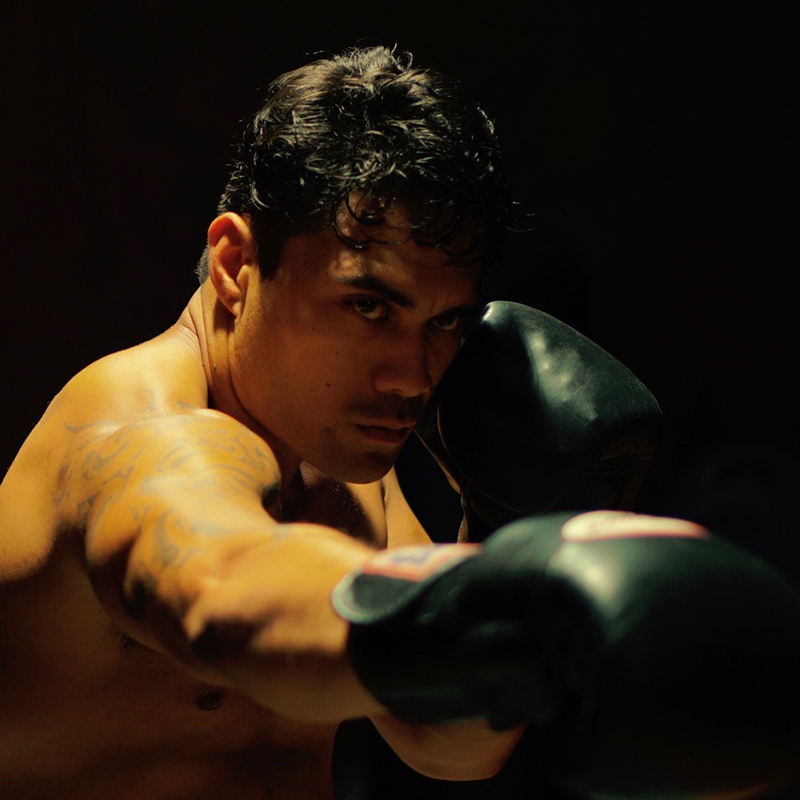 The arrival of a trainer’s daughter into the midst of backstage preparations before an important boxing match threatens to destroy the relationship between fighter and coach. A woman contemplates suicide but decides that her life is worth living after all. 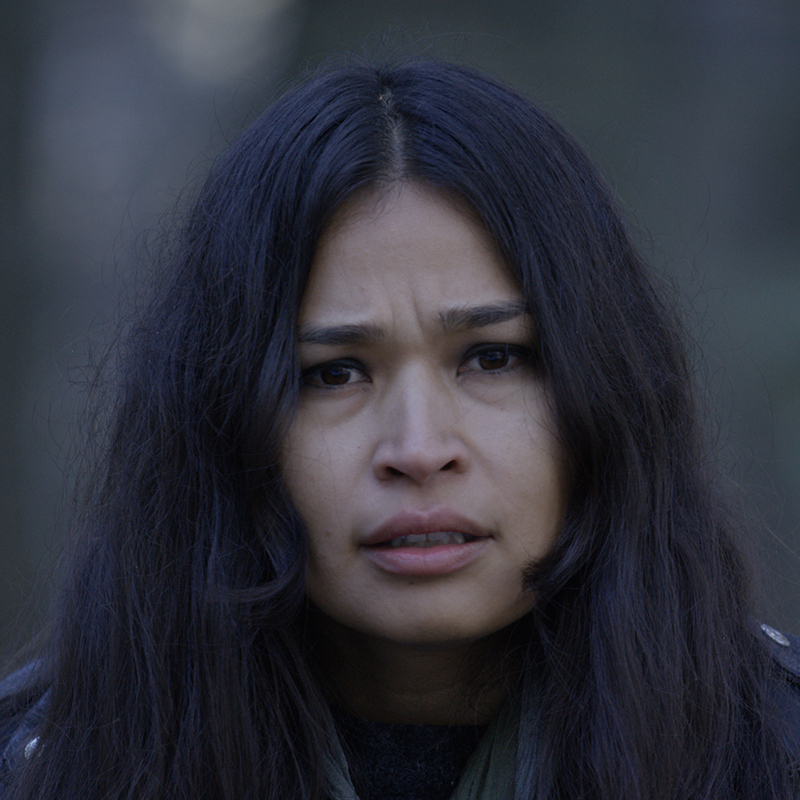 After arriving on her motorcycle in the snowy woods, she finds a beautiful but lonely tree where she gets lost in the moment of a decision she has been struggling to keep and experiences an ethereal dream where she comes face to face with the little one that could have been. A teenagers fantasy and a solo mums reality collide, leaving both to grapple a system that doesn’t know how they fit in.